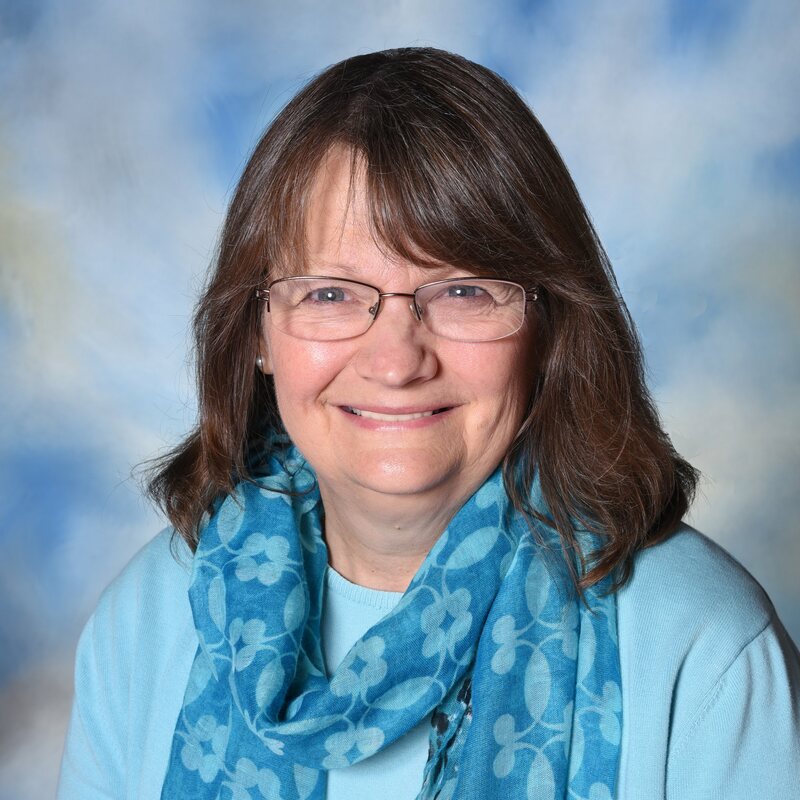 Laura Dolan has been greatly involved at Joyful Noise Christian School since 1997 when she was first hired as a Teddy Bear teacher. After teaching in both the Teddy Bear and Smiley Face classrooms, she gratefully accepted the position of Director of the school. Prior to the birth of her children, she taught first grade for several years at a local Christian school. She has developed a sincere love for the early years of a child’s education and development. She is a graduate of Cairn University with a B.S. in Elementary Education and a B.S. in Biblical Studies. Laura and her husband, Tim, live in Mount Laurel and have two adult children, Kyle and Katie. They attend Easton Bible Church in Hainesport. Laura enjoys serving with her staff in partnership with each family. She desires that each child receive a solid educational foundation for future success, continue to develop socially, physically, and emotionally, and also grow spiritually in their knowledge of the Lord Jesus Christ. 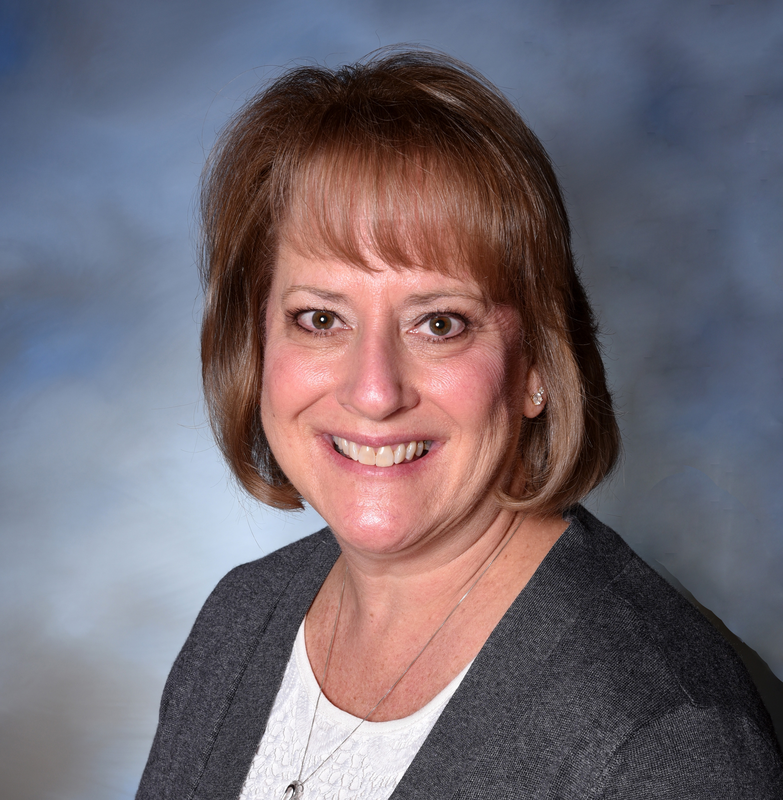 Pam Metz-DePasquale is the secretary for both Calvary Chapel of Marlton as well as Joyful Noise Christian School. Pam is in the office each day from 8 am to 3 pm and has been blessed in serving and getting to know each child and their family. Pam and her husband, Richard, have six adult children who have blessed them with thirteen grandchildren. They reside in Pennsauken and are currently attending Calvary Fellowship of Camden. 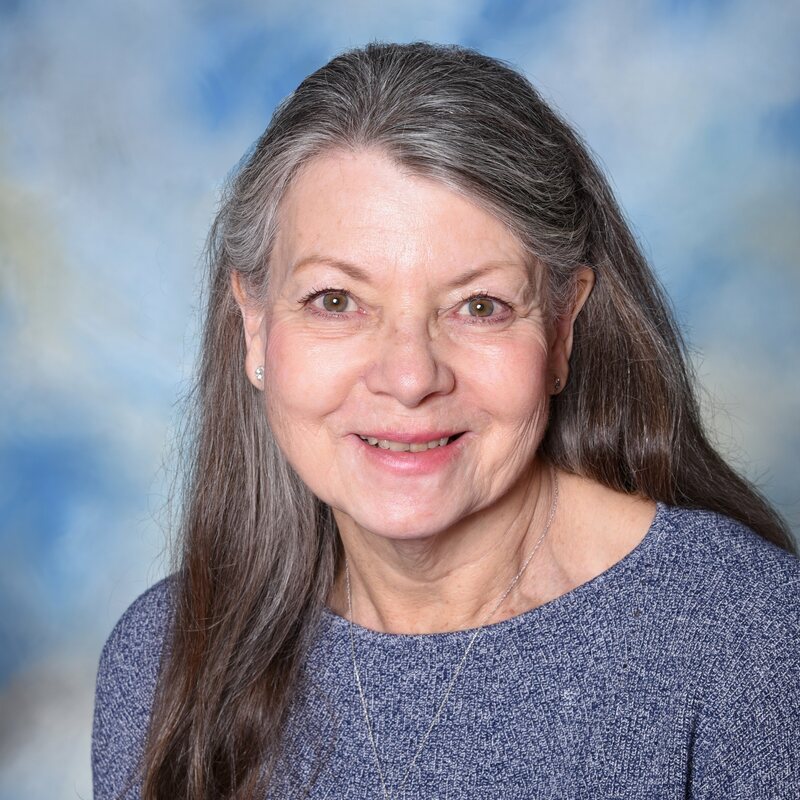 Lynn Luebkemann assists in the Joyful Noise/Calvary Chapel of Marlton office where she enjoys meeting and praying for the families of the Joyful Noise students. Lynn is a graduate of Taylor University with a B.S. in Art Education. She taught for two years in Pemberton followed by seven years in Medford. While her own children were young, Lynn also taught art to home schooled children for several years. Lynn is married to Pastor Bill Luebkemann, the Pastor of Calvary Chapel of Marlton where Lynn oversees the Sunday School and Women’s Ministry. Lynn and Bill live in Marlton and are the parents of three children. 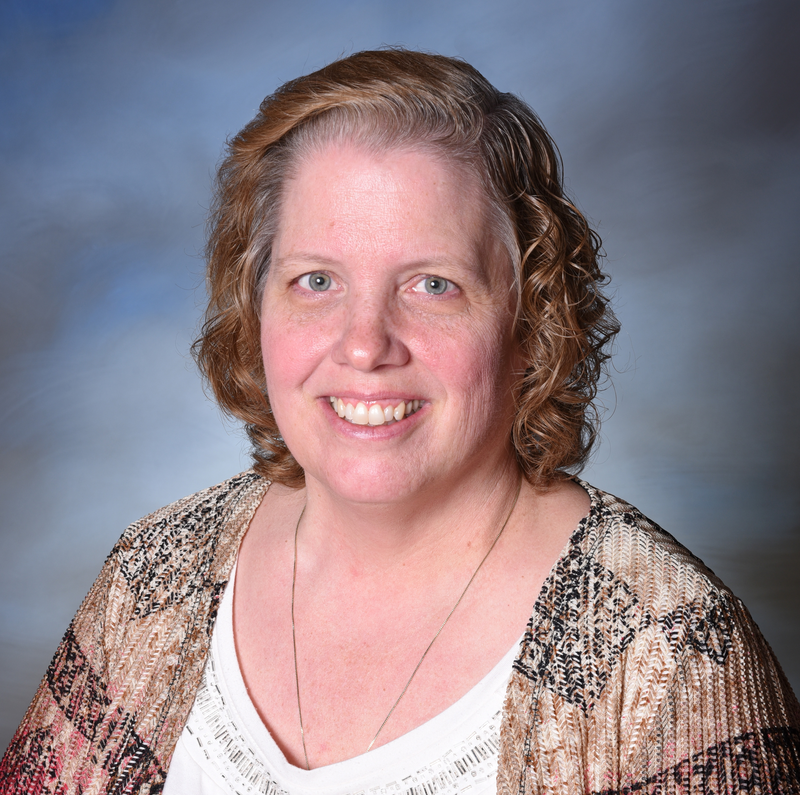 Kathie Coneby feels privileged to be serving at Calvary Chapel of Marlton and Joyful Noise Christian School. Previously, she worked in the banking industry for ten years in various capacities and she has also worked in the computer field delivering systems and training clients in accounting and inventory software. Kathie graduated from Rutgers University with a B.S. in Business Management. She lives in Moorestown with her husband and has two adult children. Kathie is a member of Heritage Baptist Church where she is involved in music ministries.